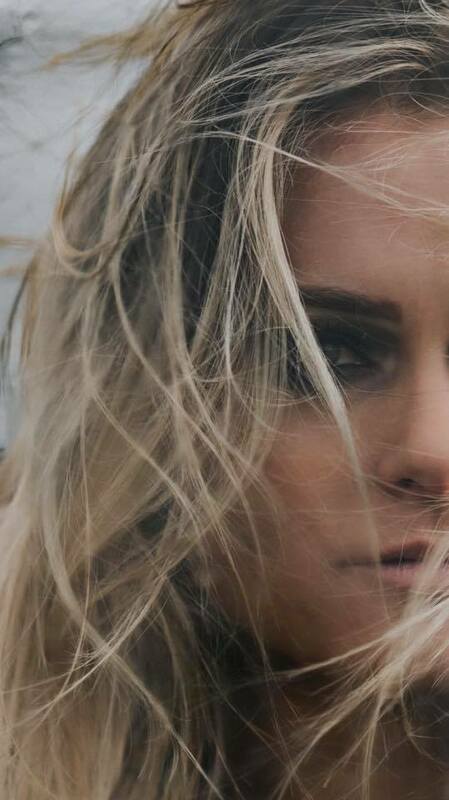 Valentine's Day is quickly approaching, so what better way to spread love than to do some online shopping at discounted prices? Click and enjoy countless items at prices you won't want to pass up. 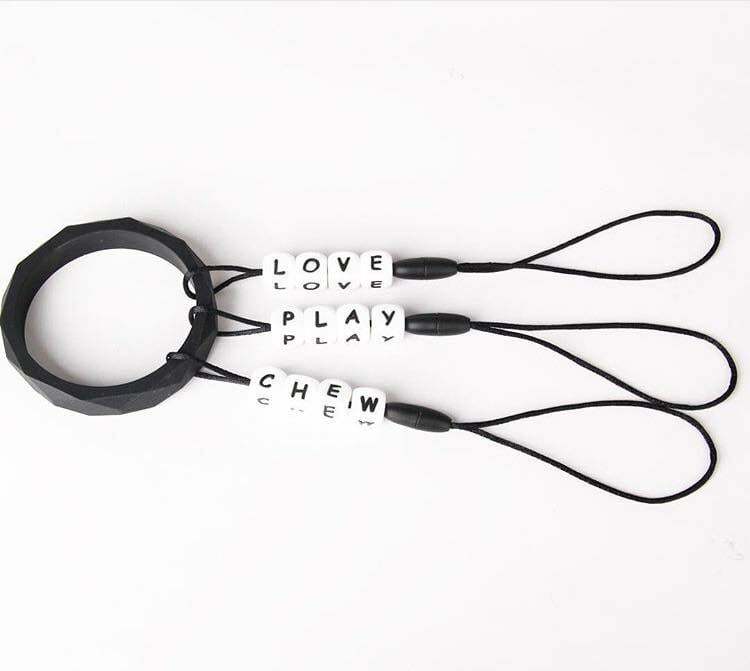 Glitter and Spice "Love Play Chew" teether. Use code LOVE20 for 20% off purchases. 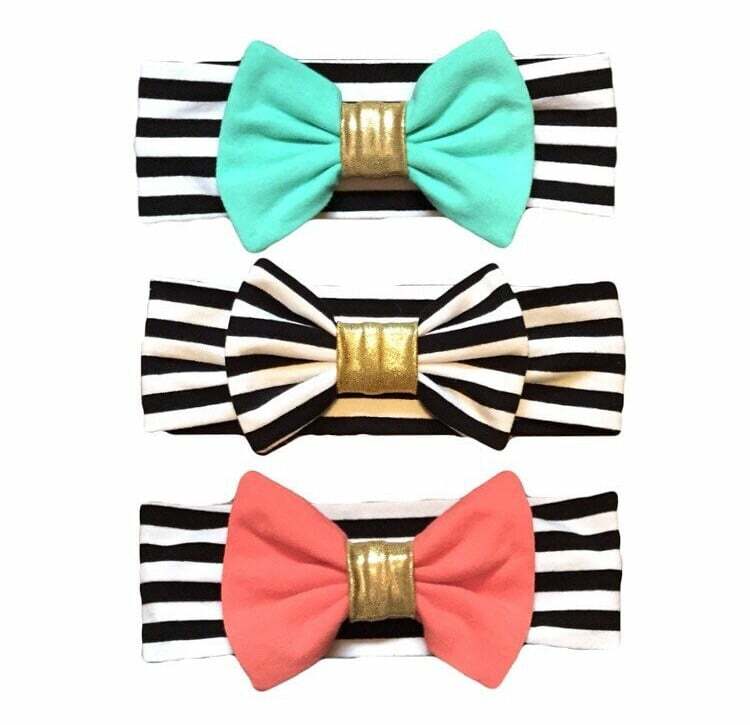 With Love By Ash headbands and other items: use code valentines15 for 15% off purchases. 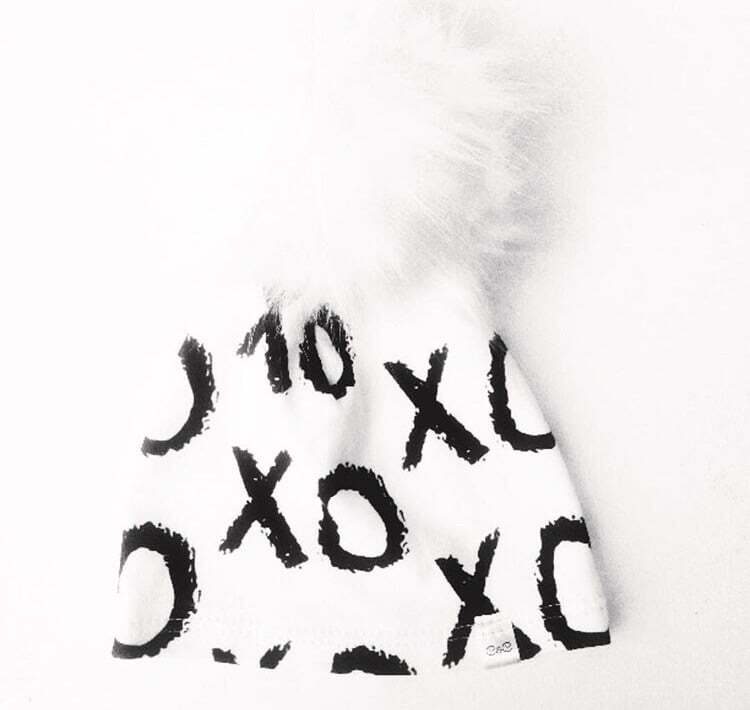 Buddhibaby "X's + O's" Pom Beanie (and other items): use code buddhilove for 15% off purchases. Love Letters Custom Hand-stamped Jewelry: use code LOVE for 15% off purchases. Cici Art Factory art for little eyes: $10 of free mini cards with each $50+ purchase! Remzo Apparel tees: use code 2FOR35 to purchase 2 regular priced tees for $35. The Little Moore Shop clothing: use code LMS10 to receive 10% off purchases. Blue Owl Designs "Just Love" tee: use code justlove for 30% off all graphic tees. 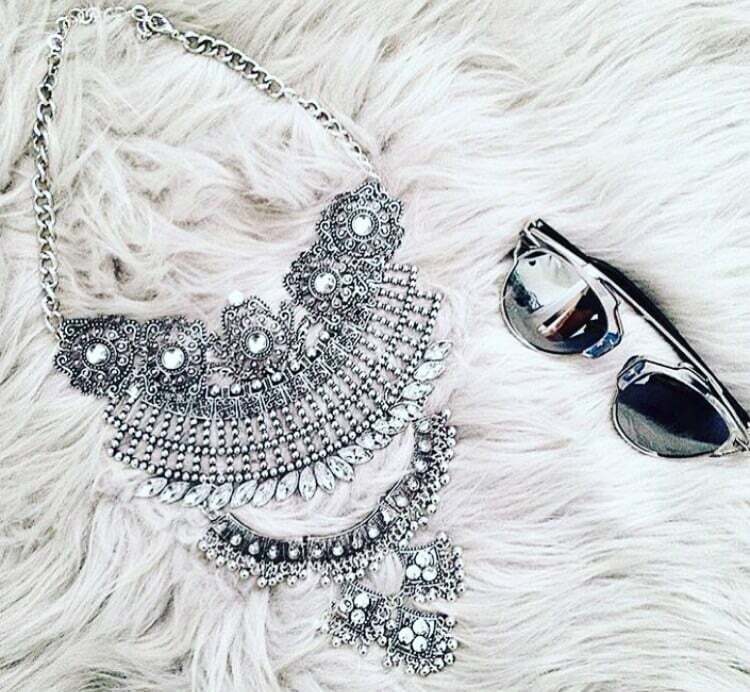 Mirina Collections Jewelry: use code childishfashion for 20% off purchases. Ace and Company Designs "After Hours" handcrafted earrings and necklace: use code ACELOVE for 15% off purchases until February 5. King and Sage trendy tees: use code LOVECHILDISH for 10% off purchases. For all your real estate needs, contact Francesco De Frenza. Tell him Childish Fashion referred you to receive a $500 Costco GC on any transaction resulting in a sale.